Barcelona is a definitely marvelous city, and I am always suggesting to spend there as much time as possible, and even couldn't leave it myself at some point. 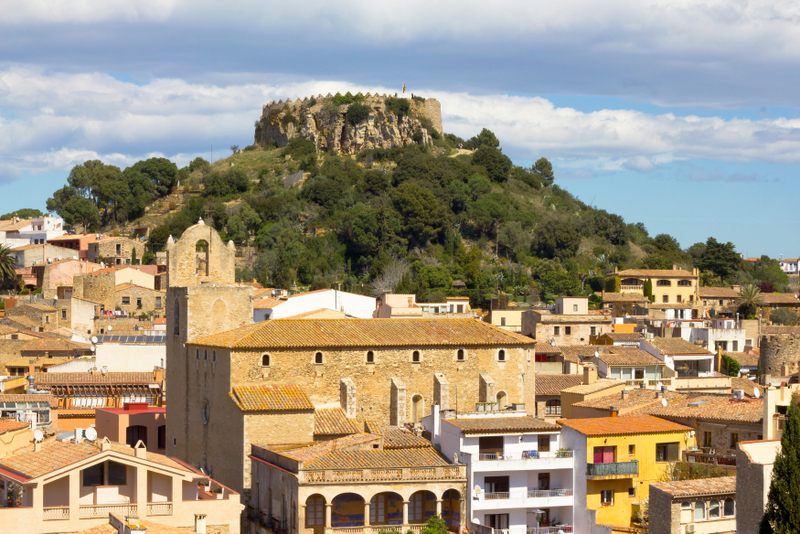 :) However, there is a bunch of fascinating small towns with top luxury boutique hotels nearby the capital of Catalunya that are really worth visiting for at least one or two days. Such towns are just completely different - time goes here at a slower pace, and you will love their charming atmosphere. It literally encourages you to relax, stop for a second and just enjoy the moment, and the happiness of being together with someone you love. And last, but not least: you can find a couple of absolutely crazy 5-starts boutique hotels with magnificent interiors, facilities, views, service and so on for ridiculously acceptable prices! Sitges is a quite popular destination that is just around 35 km away from BCN, and you can get there directly by train. It is a lively and dynamic place, although if you don't choose the peak season (e.g. go in May), it will still be quite calm, but not boring and sleepy. Besides, it does not lack in some atmosphere - here you have narrow hilly streets with old stone houses and a beautiful Castle. Finally, Sitges is famous for its Carnavals that are really a great fun! When it comes to us, we went there to have a romantic getaway and chose such a magical place that I still hardly believe we managed to find it - Sitges Roal Rooms. 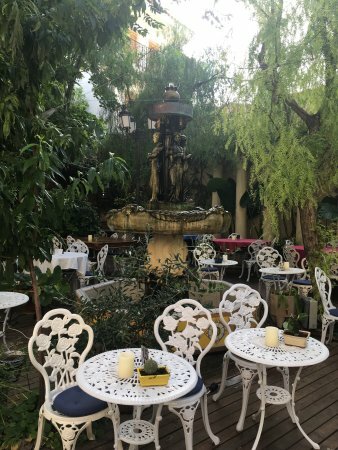 In general, it seems this hotel has been created precisely for the couples - each corner of it is very romantic, from the restaurant in the garden to the balconies with these authentic Spanish views and the rooftop jacuzzi. But, the Hotel Sa Calma deserves a separate story, as it completely fascinated us. First of all, it is about the design, and again - details. Everything from the entrance and the hall, to the rooms and the terrace on the rooftop, is so cozy and attractive, that you just want to picture it ALL. Literally. Calella is a small coastal town around 50 km away from BCN (40 mins by car) with a perfectly white sandy beach and calm atmosphere, especially in the low season. It abounds with bars and restaurants and even has some sightseeing things to do: a castle and a lighthouse. This town is very cozy, but one the most delightful things here is the hotel where we spent a night - the Sant Jordi Boutique Hotel. It is a decent five-star place with an excellent service, beautiful rooms and interiors, perfect breakfast included in the price and a 2 hours sessions in the SPA zone.. and for all this we paid just 120 euros!